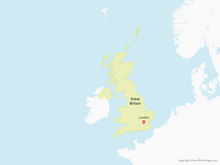 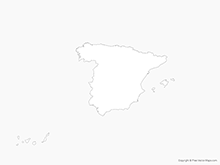 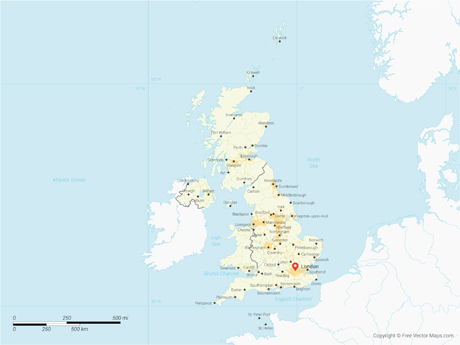 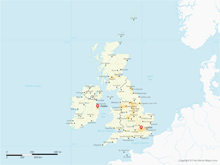 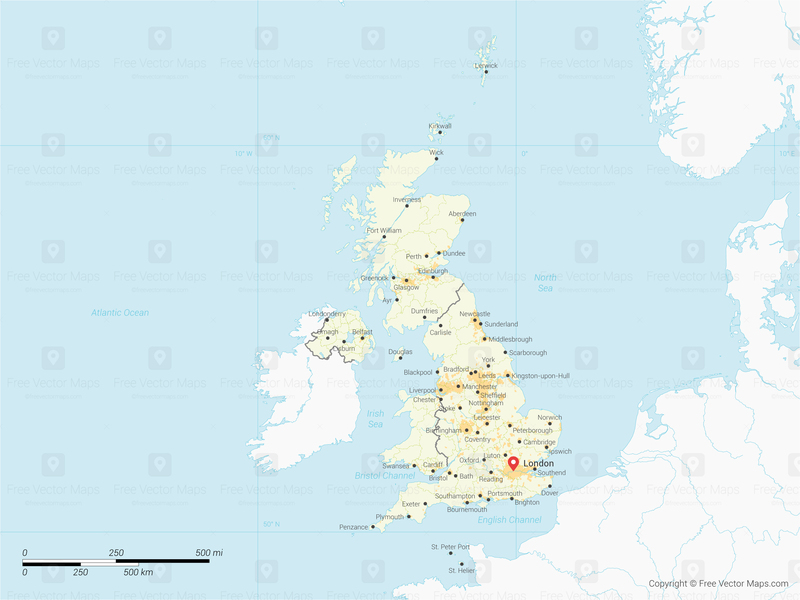 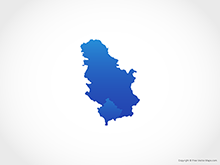 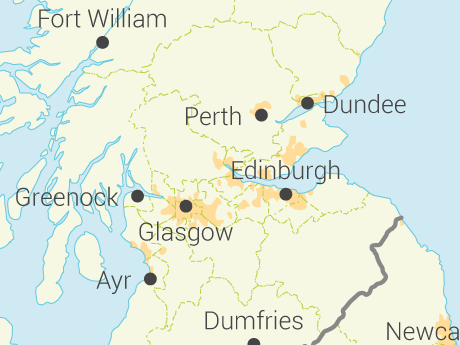 Map of United Kingdom with Regions is a fully layered, editable vector map file. 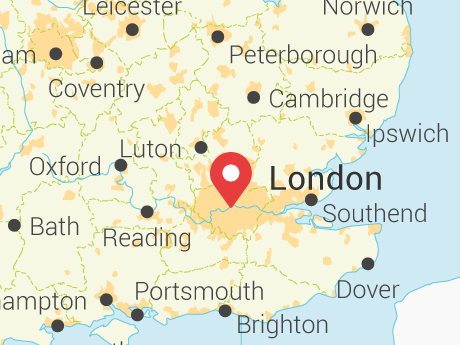 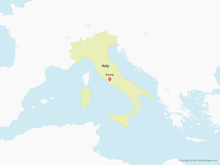 All maps come in AI, EPS, PDF, PNG and JPG file formats. 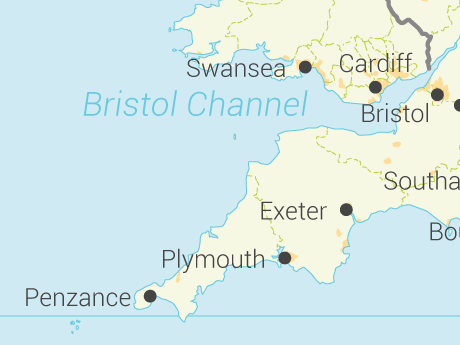 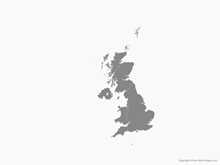 Includes: Individual regions of England, Scotland, Wales and Northern Ireland (in alphabetical order), urban areas,coast line, rivers, scale and more on selectable layers.